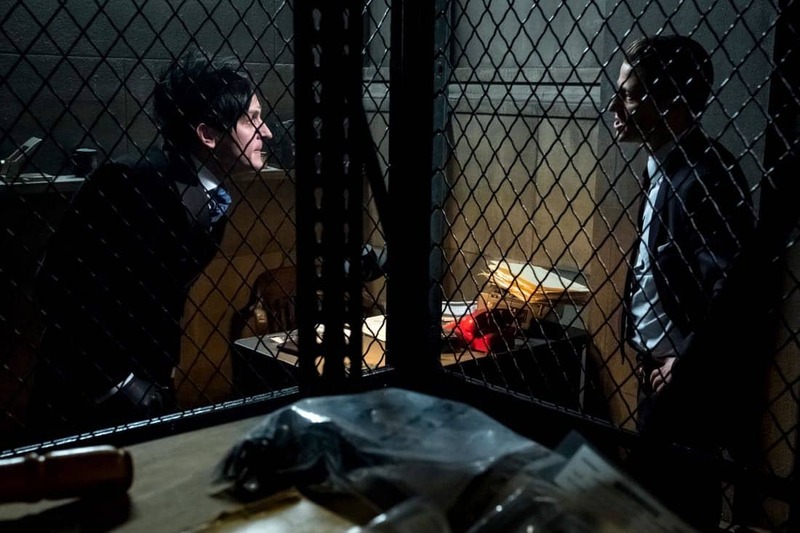 The Arkham inmates are still running freely in Gotham and they’re only getting more difficult to catch. 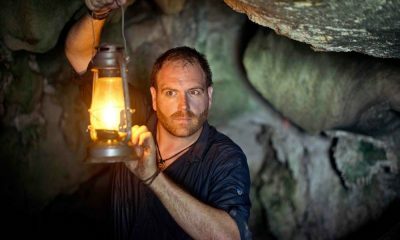 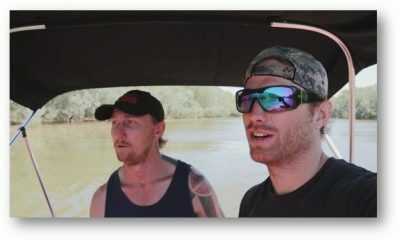 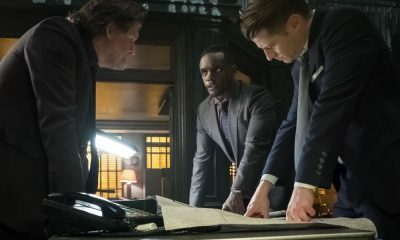 Gordon develops a plan, but reluctantly has to turn to Bruce for help. 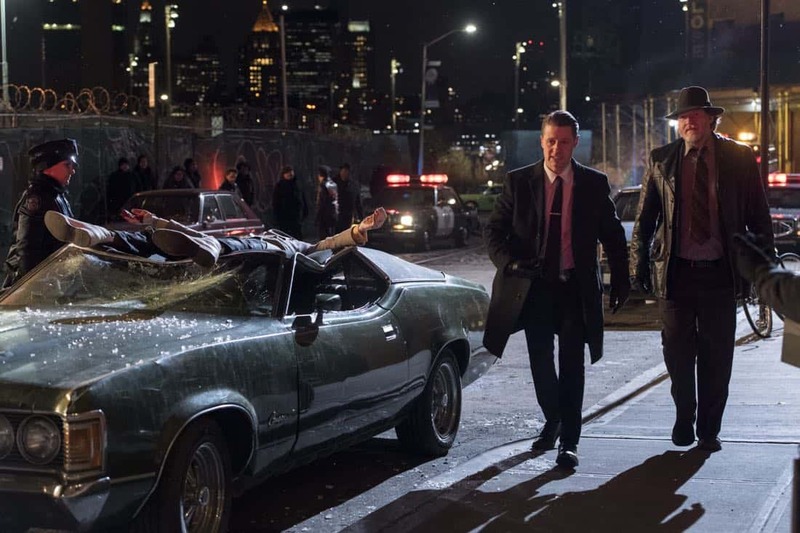 Meanwhile, Barbara finds out just how far her new friends are willing to go for her in the all-new “A Dark Knight: That’s Entertainment” episode of Gotham airing Thursday, April 12 (8:00-9:00 PM ET/PT) on FOX. 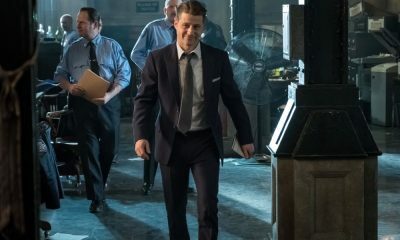 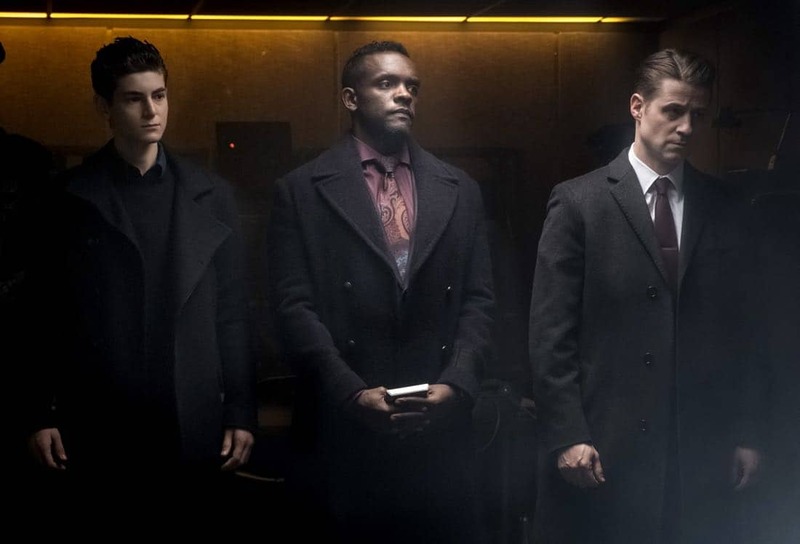 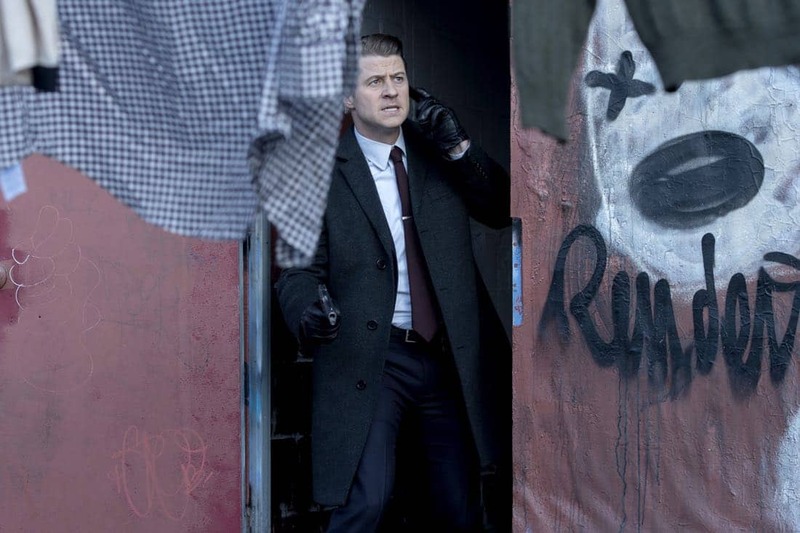 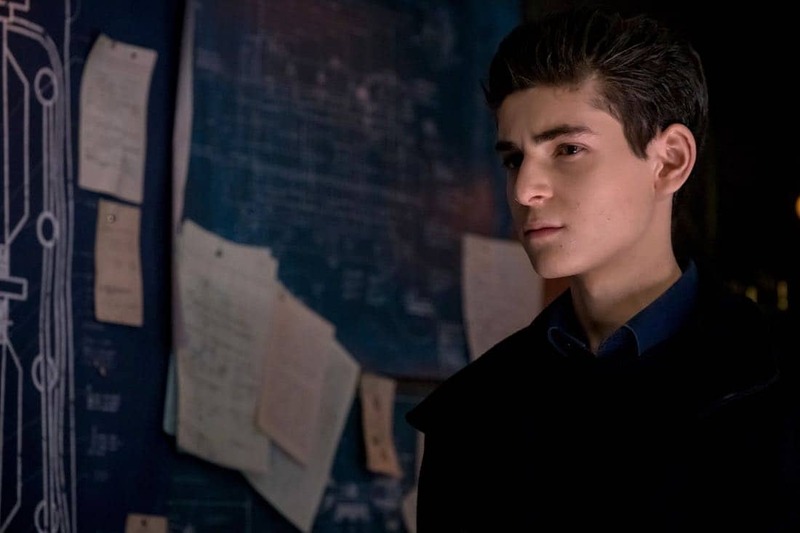 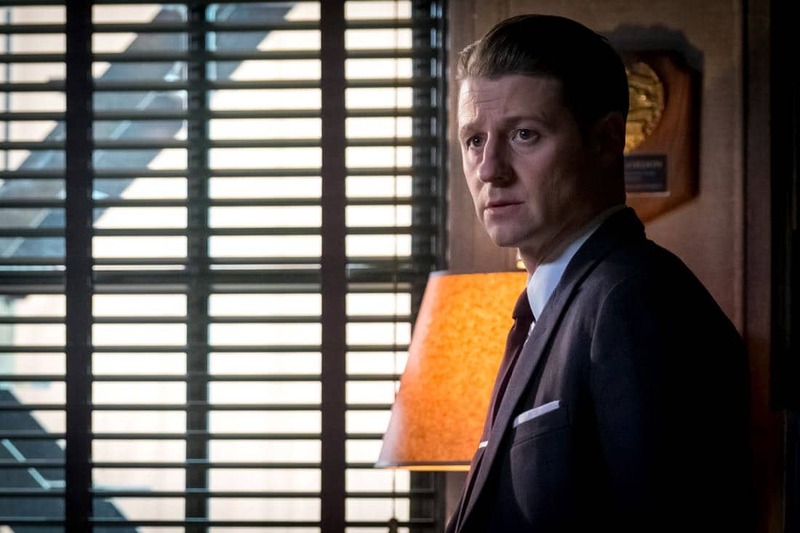 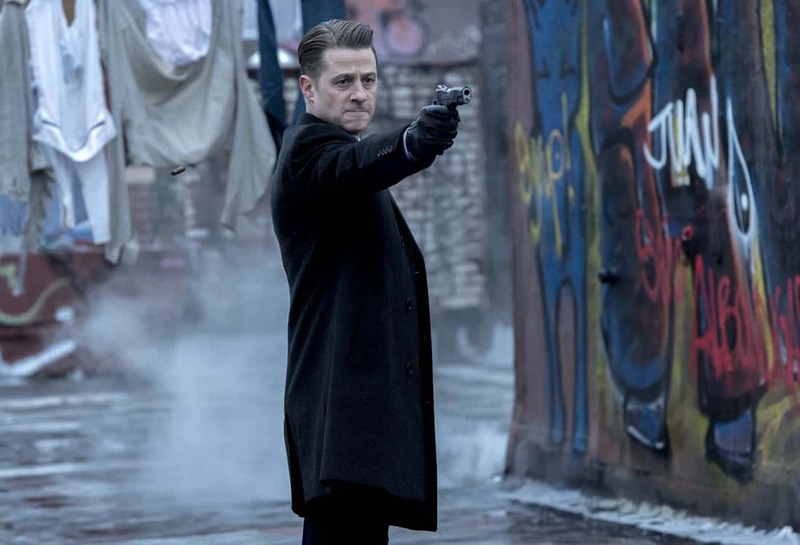 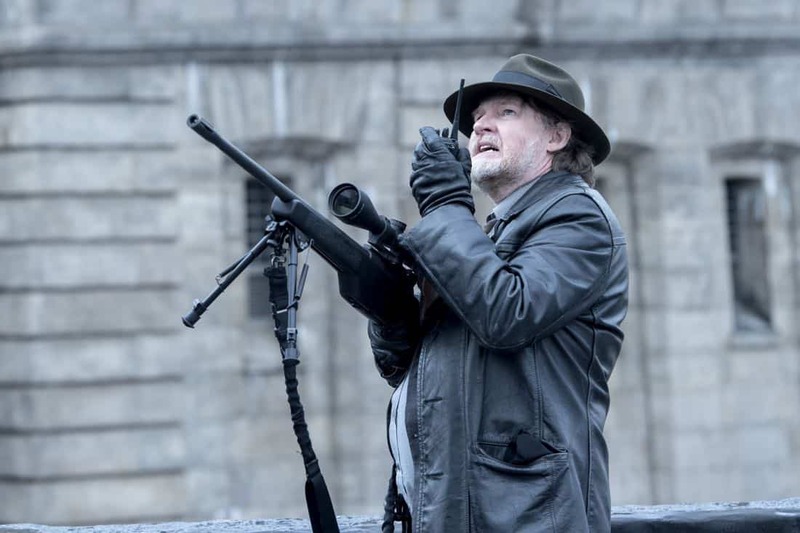 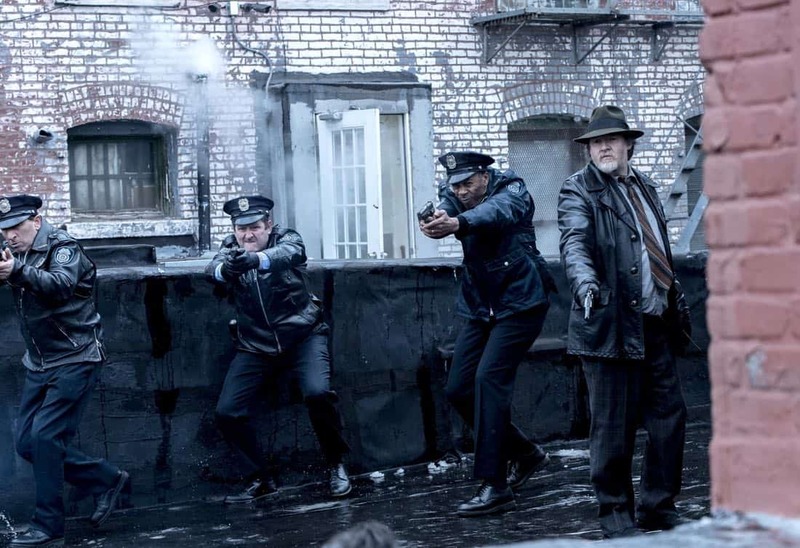 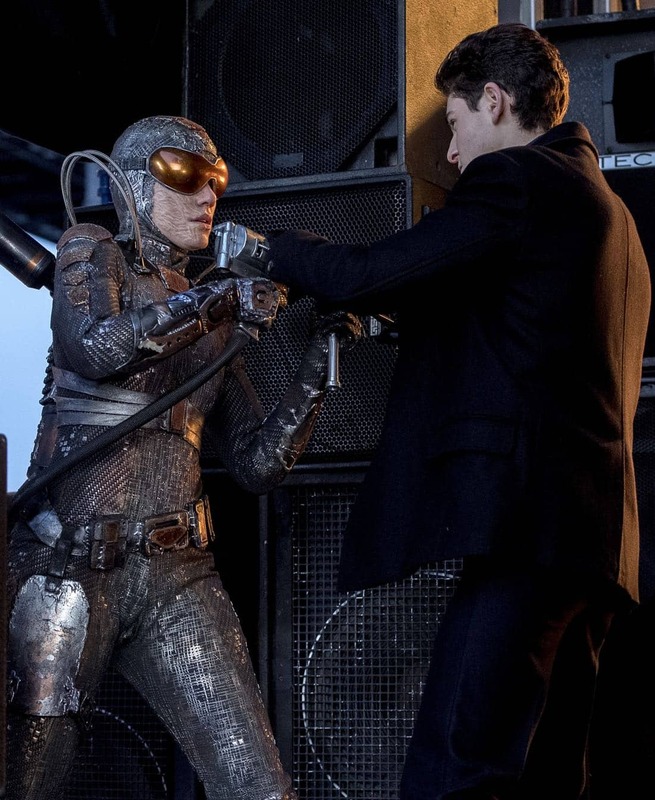 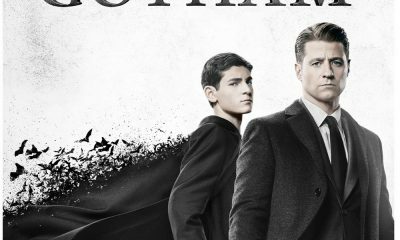 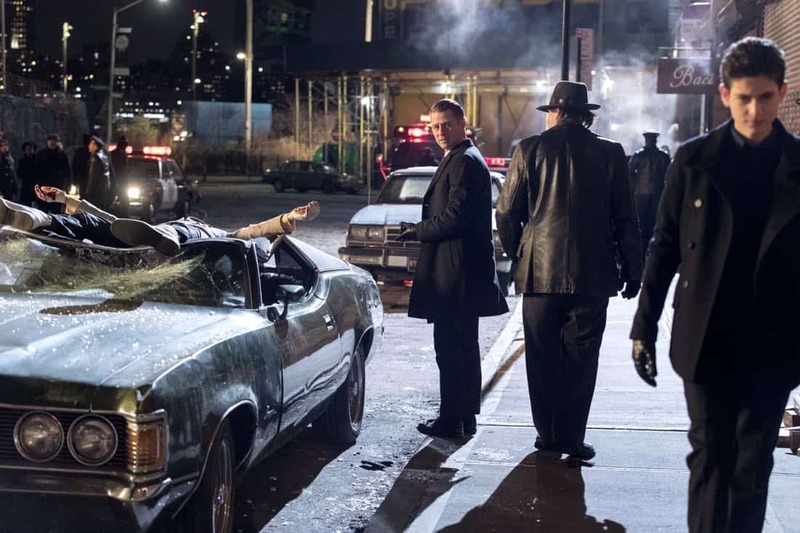 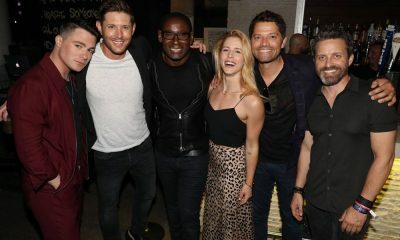 (GTH-418) (TV-14 L, V) GOTHAM Season 4 Episode 18 Photos That’s Entertainment.